The sophisticated and sleek interior incorporates a chic and innovative interior lighting ambience featuring LED instrument dial surround*, LED track – laser cut headlining* or a panoramic glass roof with light guides*. Its vibrant paint finishes, including Ultimate Red from Active level, will ensure real road-presence for the 2008 SUV. Connected 3D Satellite Navigation* is linked to the 7.0” capacitive colour touchscreen. The system includes European mapping, 3D city mapping and voice recognition (for radio, navigation and telephone functions). 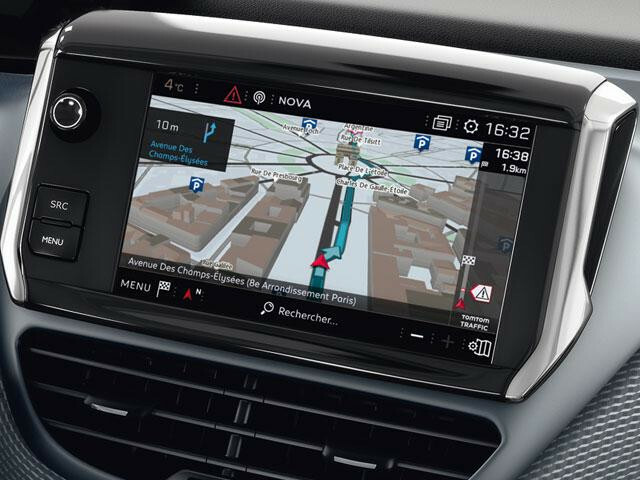 When ordered in conjunction with PEUGEOT Connect SOS & Assistance* there is a three year subscription and the system has an automatic and permanent connection to online navigation services (in partnership with TomTom®). This can also be achieved through tethering a compatible smartphone (data charges may apply). *Optional on Active and Allure models at additional cost; standard on GT Line. Additional terms and conditions apply to connected services, including customer acceptance of location sharing prior to activation. 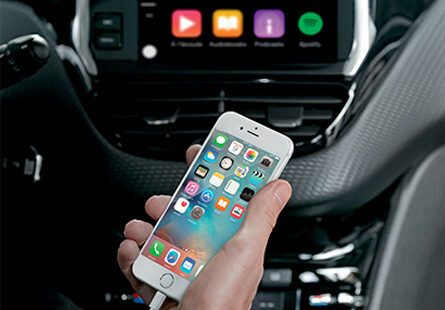 Peugeot Mirror Screen® brings you CarPlay® functionality, providing voice activation for the driver, meaning compatible and safe applications, such as Google Maps and call features can be activated and used without removing your hands from the wheel. 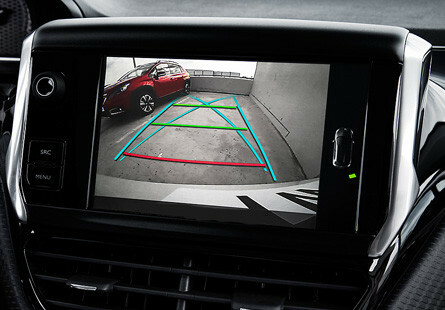 The colour reversing camera* automatically activates when reverse gear is engaged and allows the driver to view the area behind the vehicle while the manoeuvre is taking place.